What does a college “education” get our children today? Massive debt to pay for tuition which is used to indoctrinate them into good little Socialist slaves. The salaries “earned” by university professors is outright theft. What are the solutions? Take away government grants which are the real purpose of universities. Education is a front for government research at our high learning centers. Make universities subsidize their programs with their endowments instead of lining their pockets. If Harvard received only 1% return on its endowment, the return per each of its 6766 students would be $53,798. The tuition per student is currently $50,144. 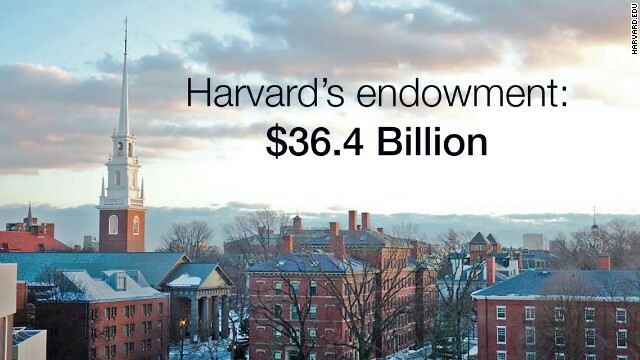 This means that every student at Harvard could be taught tuition free and the university would still make money. Like the US penal system, the educational system is designed to cost taxpayers money while at the same time keeping a portion of the people in prison through bars or debt. 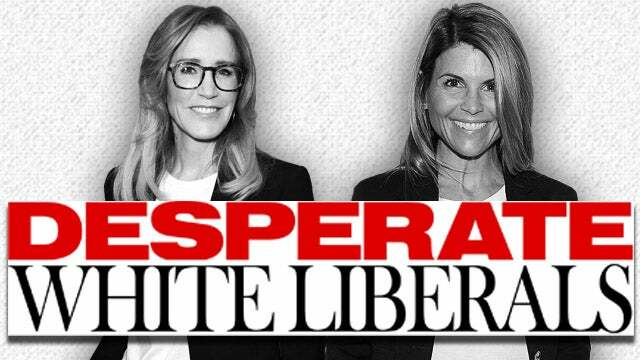 Let’s hope that the Varsity Blues scandal will expose the rest of the rot in America’s educational system. 1 Response to What Does Our Educational System Really Represent? This was my experience when I was an adjunct instructor at North Georgia Tech. I would receive a notice from the school just days into the term that my students needed to “drop” that day or they would forfeit the whole terms tuition. The tuition came from los fededrales, of course. Once the school had locked in the tuition/grant they lost interest in the students.